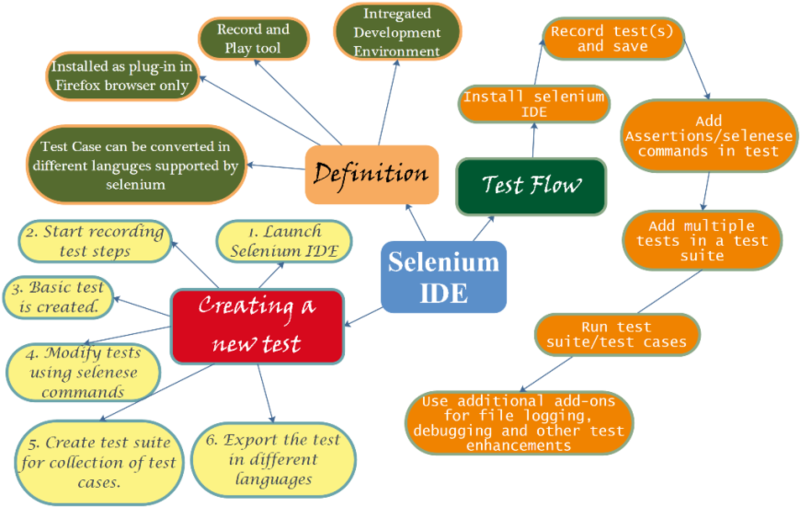 The IDE in Selenium stands for the Integrated Development Environment. It is an easy and uncomplicated tool in selenium suite; it is the quickest method of creating scripts. It supports the Firefox browser. It helps in recording and playing back the created scripts. Once Selenium scheduler is launched, the importance of the results for each automated run is realized. If the File Logging plug-in for Selenium IDE is installed, you can set a file to write the log to. All the automated test suite runs will log to the files at the same time. 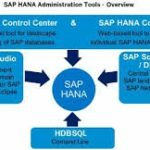 Restricts entering the commands which are invalid. 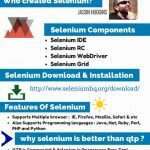 To Learn Selenium Tools Click Here! This Menu Bar appears on the top of the IDE tool. And the commonly utilized menus are the File, Edit, and Option Menus. It helps in creating, opening, saving, and closing the tests. These tests are saved in the HTML format. The main option is the Export option which will allow the Selenium IDE test cases to turn into file formats. This then will run on the Selenium Remote Control and also, on the WebDriver. The Export Test Case will export recently opened test only. 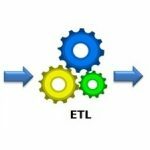 The Export Test Suite will export any to every recently opened test suites. The Edit Menu will Undo, Delete, Redo, Select all, Cut, Paste, Copy options. The Edit Menu consists of two main essential options and they are the Insert New Command option and the other is, Insert New Command option. You can also add new command/comment. This new command/comment will be placed on the top of the current line. The commands are colored in black, while the comments are colored in purple. The option menu will offer different settings for interface configuration. (Like ‘options’ and ‘clipboard Format’ options). The Clipboard Format will copy the Selenese command from the editor. It will then paste the same as the code snippet. The format created has an option to select clipboard’s format list. And the default selection is in the HTML language. 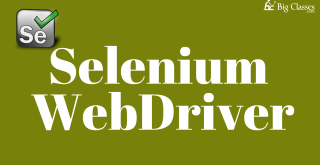 If Java/JUnit4/WebDriver is chosen as the clipboard format, each Selenese command copied from Selenium IDE’s editor. And this editor will be pasted in the form of a Java code. particular component to appear before it creates an error. 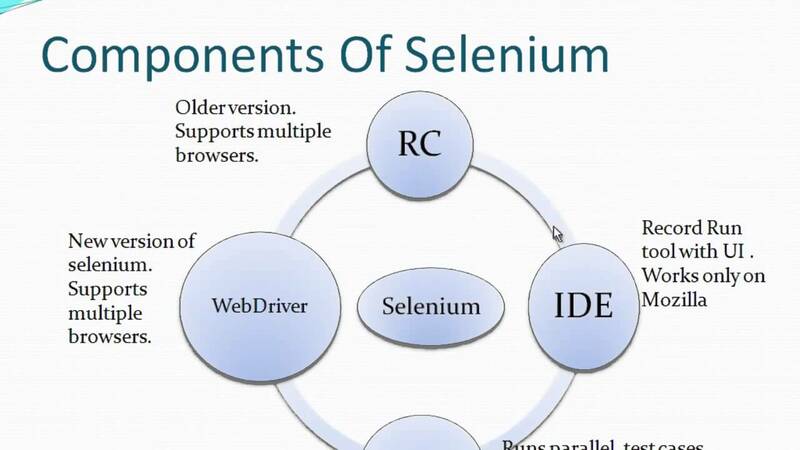 Selenium IDE extensions:Here the extensions can be specified to extend the IDE’s abilities. Base URL:This needs to be checked for the Selenium IDE in order to remember the base URL each time it is launched. And if it is unchecked, then it will be launched with a blank value for the base URL. Location builders:Here the order of locators is specified when it is generated while it is being recorded. It’s a drop-down menu . It will remember all the previously used values. The Selenese “Open” command takes a given URL from the specified base URL. Mercury tours is a web application that contains a comprehensive element required for succeeding topics can be used for testing purpose. The Base URL is quite helpful when it comes to accessing the related URLs. Toolbar manages the speed of Test script execution. The Record Toolbar:It begins/ends the recording session. Every browser’s action is entered. This is entered as a Selenese command. Play present test case:This will play the selected test case presently. Resume/pause:It will resume or pause the playback. Step:It will allow to step into all the commands mentioned in the script. You can open more than one test cases simultaneously. It shows the list of all the opened test cases currently. 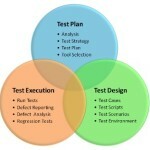 The test case, panelists automatically include all the test cases, once the test suite is opened. These selected test cases will appear in a bold font. Also, these test cases are color-coded after it has been played back to show whether passed/failed. The Test case summary is mentioned at the bottom which either run or failed. Almost all the work done in Selenium IDE is done with the Table view. Selenese commands are modified and created here itself. Every step is color-coded after it has been played back. The command name should be typed in “Command”, to create the steps. The drop down list gives matching commands is displayed with the entry typed presently. The Source View displays the steps in the HTML format. It also allows to edit the scripts exactly like in the Table View. It will display the run time messages while execution. It offers all the updates on IDE function. Debug – The debugged messages will be shown after filtering. Info- This says on which command IDE is presently working. Warn- They are kind of messages which will be encountered in all the unusual situations. Error- Are the error messages produced when IDE fails in executing a command. It will show the precise description of presently command chosen in the editor. It will also show it with the locator, value for the command. And therefore, these Roll-Ups will be reused multiple times in the test cases. BigClasses is one of the best online training organizations offer Selenium training. We have qualified and experienced faculties who are responsible for taking the online sessions. We provide study materials and 24 hours support to our national and international learners as well. 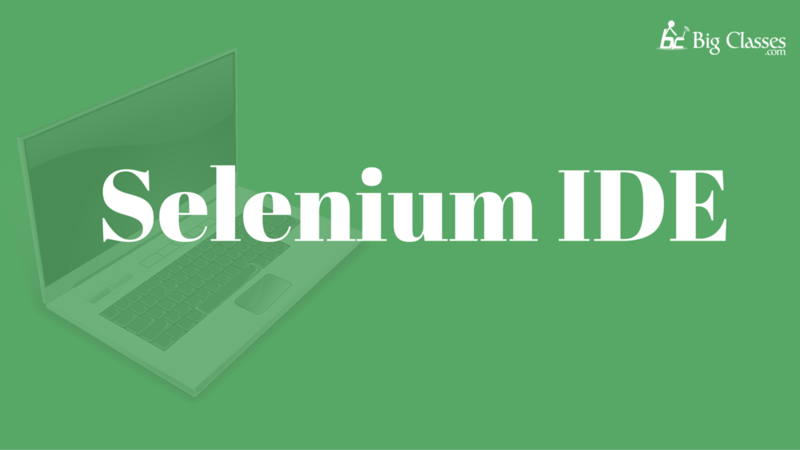 If you are interested in Selenium Tool online training, contact us for the detailed course and the free demo classes. 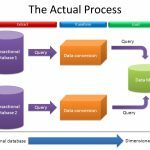 Previous: Why is Tableau worth learning?